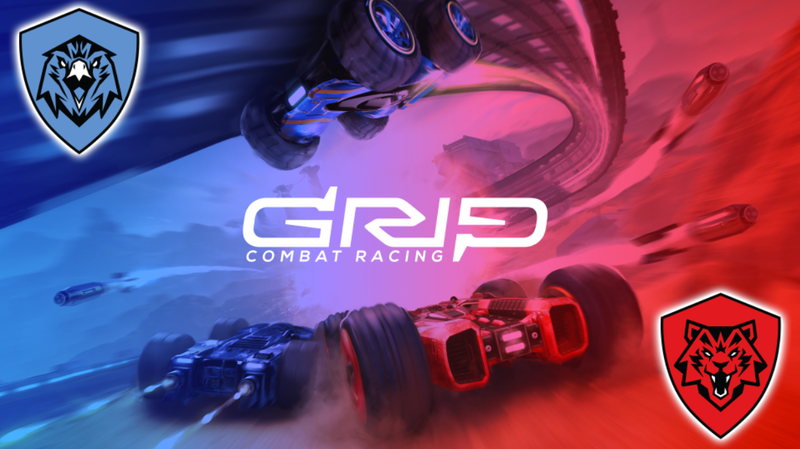 If you couldn’t help but pick up Grip: Combat Racing, there is some good news to be had. An extensive new update that adds Team Modes is rolling out this April. Wired Productions Ltd., an award-winning independent video games publisher, and developer Caged Element Inc., today reinforced their post-launch commitment to providing continuous support for Grip: Combat Racing by releasing a stack of new content, including four free new tracks and the introduction of Team Racing and Deathmatch. Level Cap – As of April 5th, the level cap has also been increased to 40, with unlocks of paint jobs and new tires for cars. In addition to this Pariah now have coloured paint that can be customized!